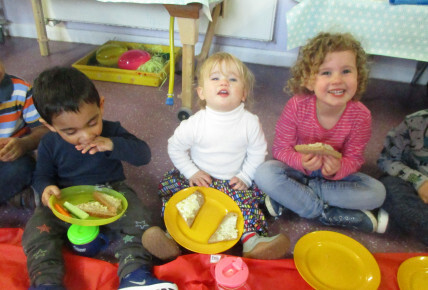 On Wednesday 3rd April we held a tea party to raise money for our charity Child Bereavement UK. 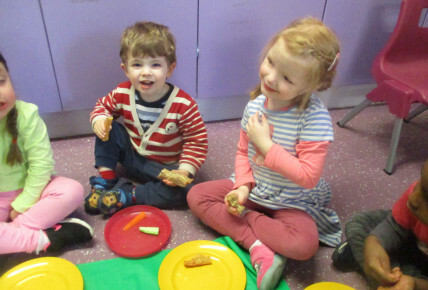 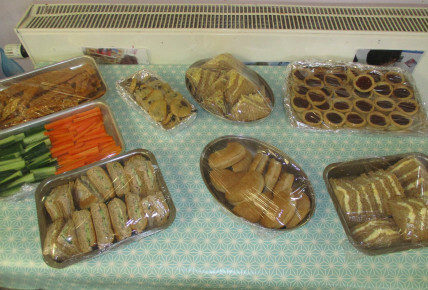 The children joined up altogether to enjoy a selection of sandwiches and yummy cookies which they helped make in the day. 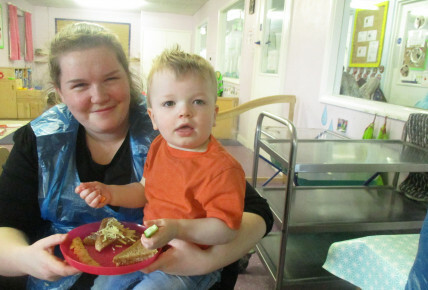 Parents joined us after tea to do some craft activities where the babies created a lovely picture using their mummies or daddies hand and there hand to represent a big and little elephant.